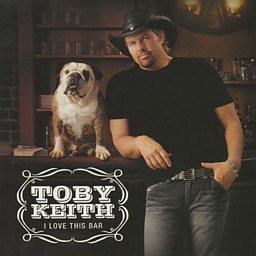 Toby Keith Covel (born July 8, 1961) is an American country singer, songwriter, actor, and record producer. Keith released his first four studio albums—1993's Toby Keith, 1994's Boomtown, 1996's Blue Moon and 1997's Dream Walkin', plus a Greatest Hits package for various divisions of Mercury Records before leaving Mercury in 1998. 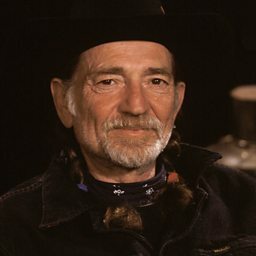 These albums all earned Gold or higher certification, and produced several Top Ten singles, including his debut "Should've Been a Cowboy", which topped the country charts and was the most-played country song of the 1990s. The song has received three million spins since its release, according to Broadcast Music Incorporated. 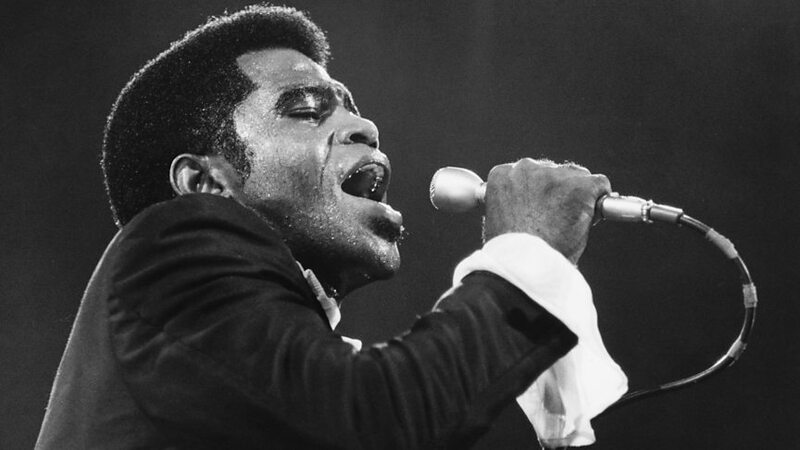 Signed to DreamWorks Records Nashville in 1998, Keith released his breakthrough single "How Do You Like Me Now?!" in late 1999. This song, the title track to his 1999 album of the same name, was the number one country song of 2000, and one of several chart-toppers during his tenure on DreamWorks Nashville. His next three albums, Pull My Chain, Unleashed, and Shock'n Y'all, produced three more number ones each, and all of the albums were certified 4x Platinum. A second Greatest Hits package followed in 2004, and after that, he released Honkytonk University.